As we are full swing into the political race to the white house here in the US; listening to debates and determining which candidate to vote for in the upcoming election, we should remember to be grateful for our freedom of choice. While those at the forefront of the race may seem less than desirable options, there are places where having more than one legitimate candidate is all but possible. For example, in Uganda – President Yoweri Museveni has been ruling the country since 1986 and it does not appear that he desires to retire anytime soon. Here is just a glimpse into the political climate in Uganda and the most recent events that have transpired surrounding the presidency. Recently President Yoweri Museveni of Uganda celebrated his 72nd birthday. The occasion was very low-key and his administration released a statement that the president was busy with his duties, but there may be a family function to celebrate his birthday. Opposition challenges the statement, saying Museveni is not the age he claims to be, and in fact does not know how old he really is. The reason for all the controversy stems from the 75-year limit for the presidency as set forth in the constitution. Following this quiet celebration, a bill was brought up by lawmakers in Parliament to extend the age limit for the president. The bill was killed, which prevents Museveni from running for president again in 2021. Now, the former vice president is strongly encouraging Parliament to pass a bill in order to keep Museveni in his role as president indefinitely. 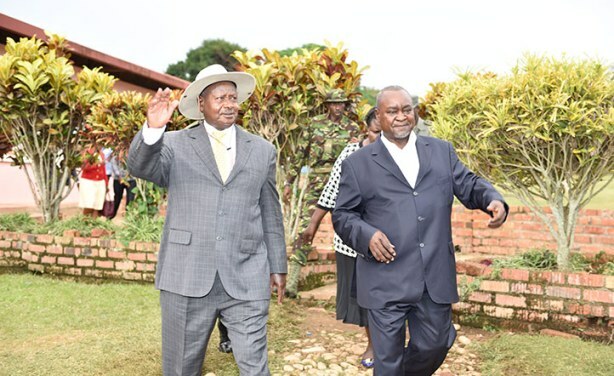 In a recent interview with Bukenya, he makes a statement expressing support for a clause that would allow Museveni to stay in office for another 5 years or more. Interestingly enough, he does not wish to make this a law to apply to all future candidates, but rather an allowance for one individual. Surrounding all of these events, there have been many protests from both sides of the argument relating to age-limit and the presidency. While no violence, injuries or deaths have been reported…these conflicts have a history of escalating quickly and causing unrest in the communities where they occur. If it continues to build, safety can become an issue. 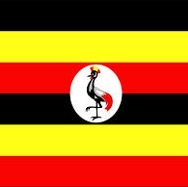 I share all of this so you will know better how to pray for Uganda and its people. While Uganda might be considered a democracy to some, there are many obstacles to that becoming a reality. 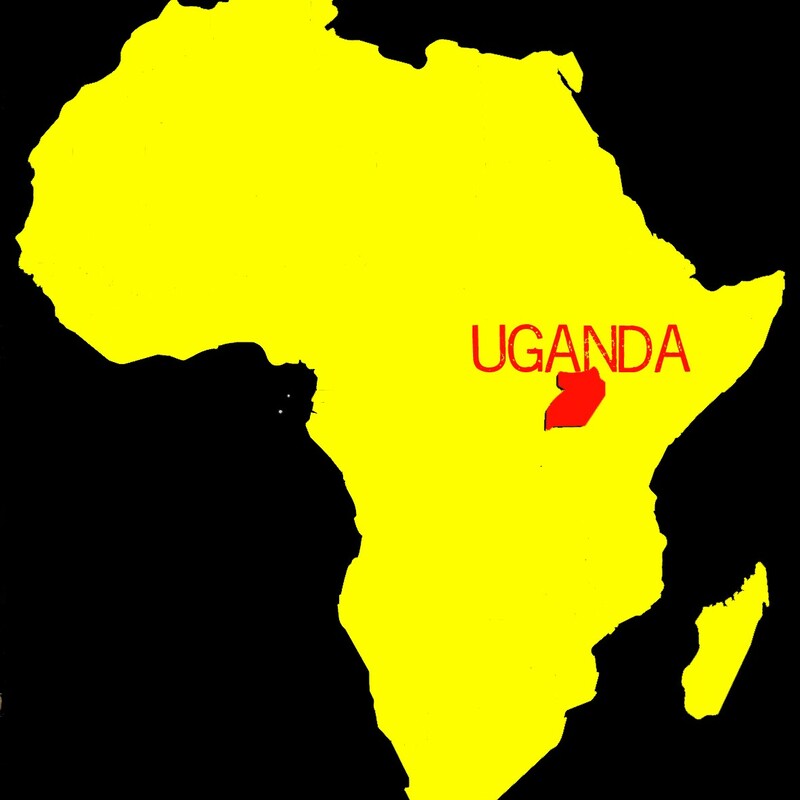 So as we proceed in this upcoming election, pray for our country — but also remember to pray for God’s people in Uganda. Chapati is a popular flatbread in Eastern Africa that is slightly reminiscent of the Indian flatbread by a similar name. 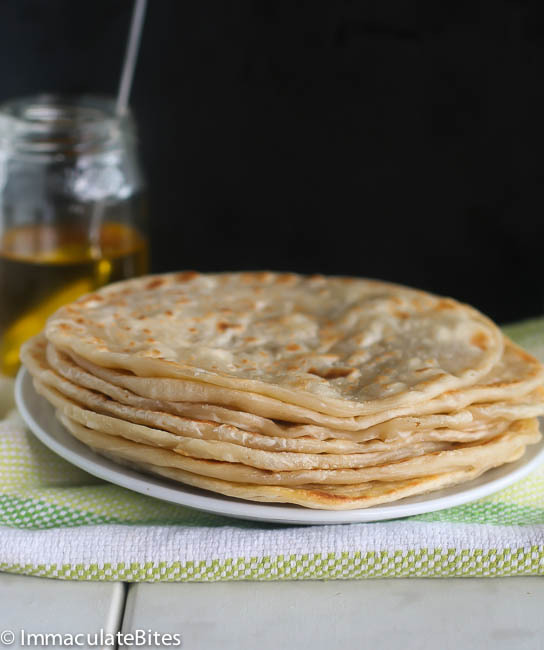 Made with mainly flour and water, this ‘tortilla’ of sorts is grilled or cooked in oil over the stove and either eaten plain or rolled up with a filling inside (Rolex). While I was in Mawanga, Eddy honored us by preparing this treat one of the nights we stayed in the village. We even used them to make pizzas! 1. Allow ingredients to warm to room temperature if they have been refrigerated. 2. Mix flour, onion, and salt in a bowl. 3. Slowly, mix in enough water to make a thick dough. 5. Cover bowl of dough with a clean cloth and let sit for about a half-hour. 6. Pre-heat (medium high or high) and lightly grease a skillet or fry pan. 7. Divided the dough into tangerine sized balls. 8. Using a rolling pin, on a floured board flatten the balls into six-inch circles. 9. Lightly flour the chapatis before stacking while rolling additional chapatis. 10. Fry until each side has golden-brown spots, flipping once. 11. Cover the cooked chapatis until served. To keep warm, wrap the stack of finished chapatis in a heavy plastic grocery bag or place in oven on lowest setting. 12. Slice into quarters if desired. Enjoy, and stay tuned for more recipes! 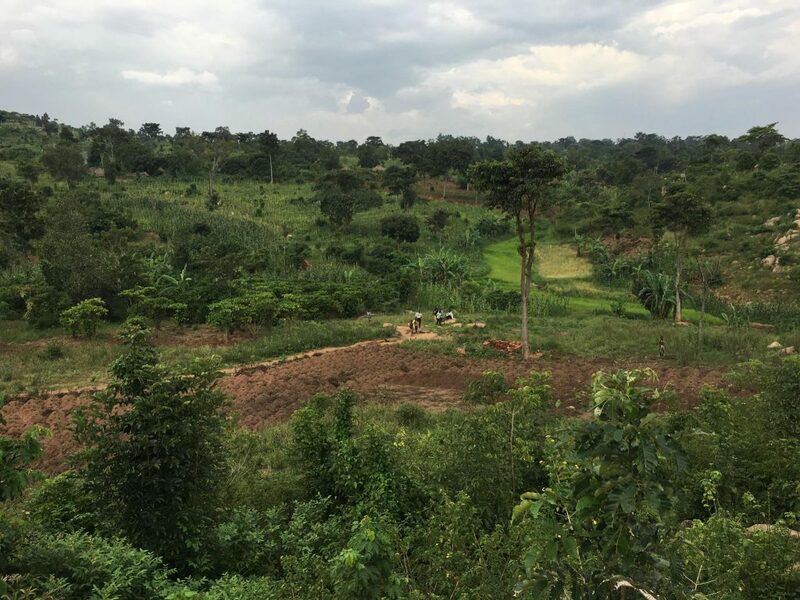 Returning to ROWAN and arriving in the little village of Mawanga to see familiar faces, calling names I had not spoken in so long and embracing believers from an ocean away showed me the meaning of God’s global church. Jesus tangibly showed me what He looks like in community and what it is like to live among believers who give everything to Him. The ROWAN family taught me many lessons by observing the way they live together in community. First, life is not a burden when it is lived out in a community of people who do not fear the future but put their hope in God, day in and day out. We watched the ROWAN members give an entire week’s worth of time and energy –energy that is hard-earned for those that are HIV survivors– to rebuild one member’s house. 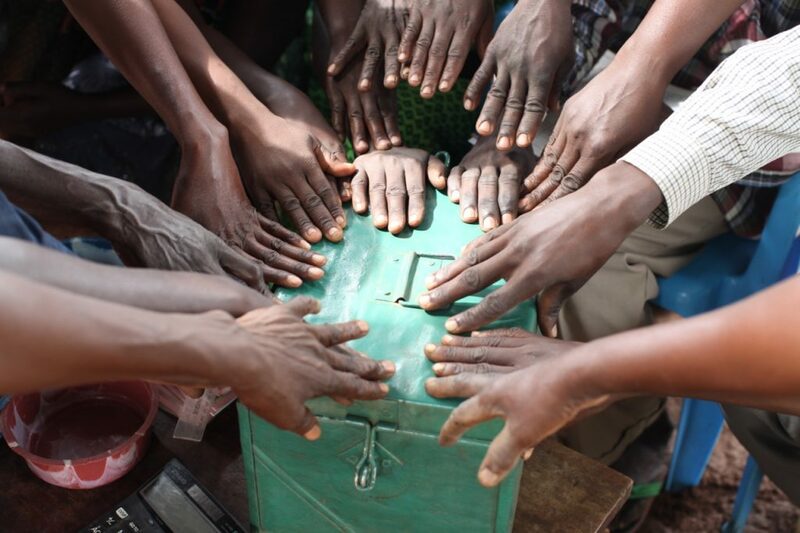 They demonstrated compassion towards Sarah Tibidi by putting aside their individual needs and trusting in God to provide for them while they gave tangible hope. 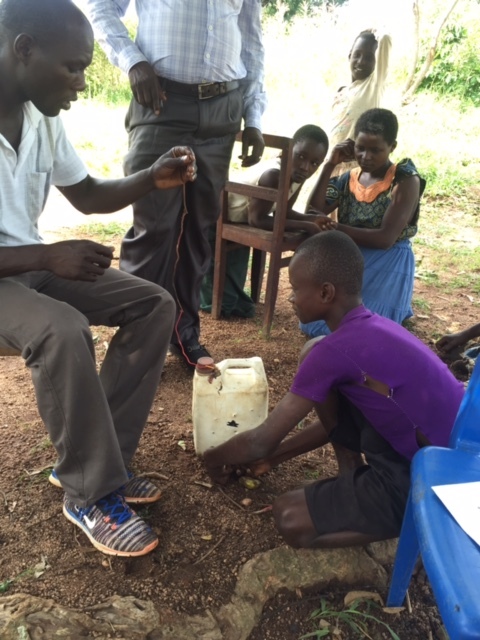 One member’s crops even suffered as he sacrificed his own needs to build up the community. Second, having a peaceful and prayerful heart while listening to someone express their struggle is being Jesus to them. Just as our Father listens to our prayers in heaven and has compassion on us to answer them, so should we listen to our neighbor’s struggles. For out of listening compassion grows and true compassion creates action. Third, there are two reactions we can have to the future, hope or fear. I had the honor and privilege to meet Suliaman Byekwaso, the student I sponsor through ROWAN. I sat with him outside his little house under a mango tree with his mother and sisters gathered around and listened to his dreams. As I listened to him express his love of the radio, tell of his desire to be a social/political commentator and name every radio station he knows, I marveled at the radical dreams coming out of a boy in his situation. He had such hope for his future when he could have looked around him and responded in fear, resorting to a reactive lifestyle. Yet he responded by daring to dream with hope for the future. Not only that but he is so resourceful and intelligent! 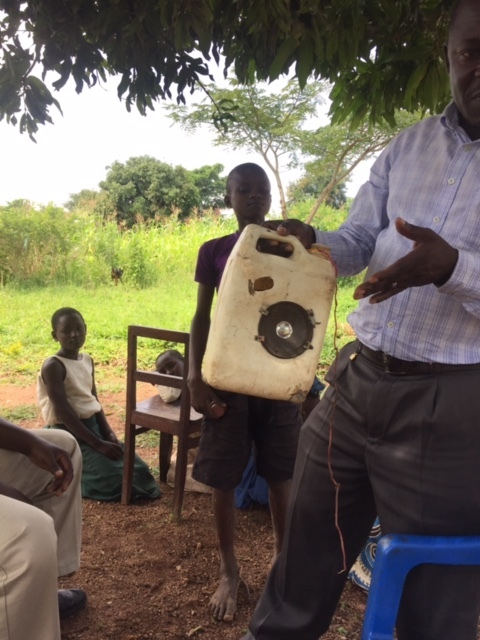 The following pictures are of Suliaman demonstrating to us how to use a radio that he constructed out a jerry can, radio parts he collected and bartered for and a battery he used to charge it. 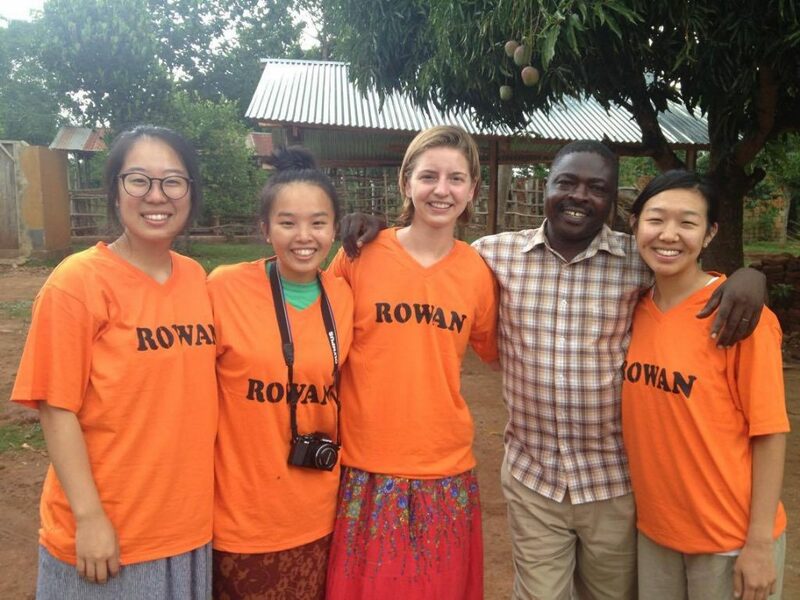 Suliaman is just one of the many inspiring students under ROWAN’s care. I cannot express the joy I felt in meeting him face-to-face and the inspiration I came away with. Once again, I came away from ROWAN filled with the love of Jesus, love for the people and fully convinced that “Hope does not disappoint”. 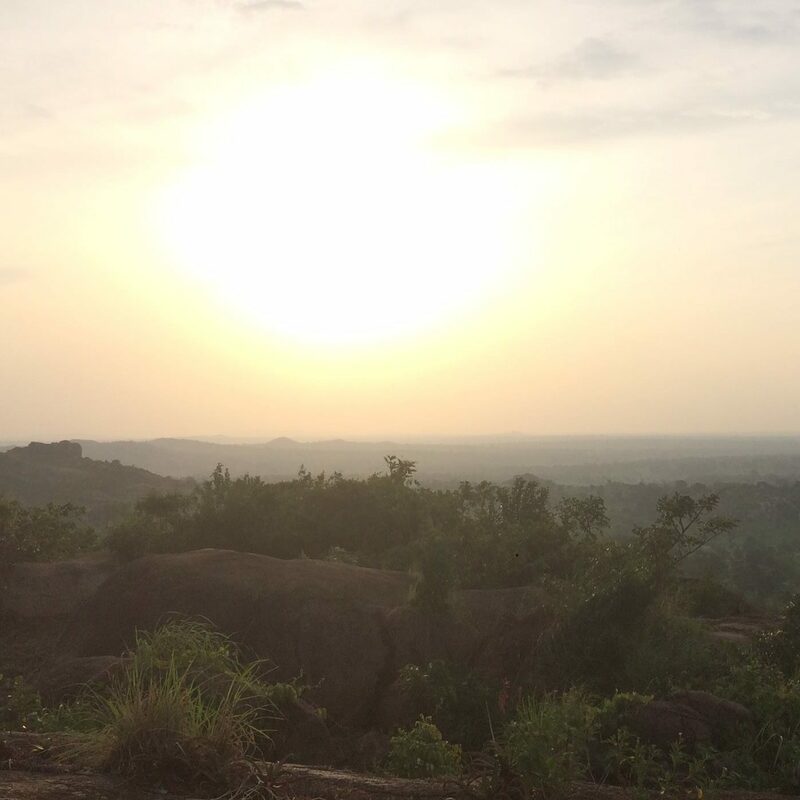 Do you want to visit Mawanga and experience this tangible hope and love? Join our team! Want to join our intern team? 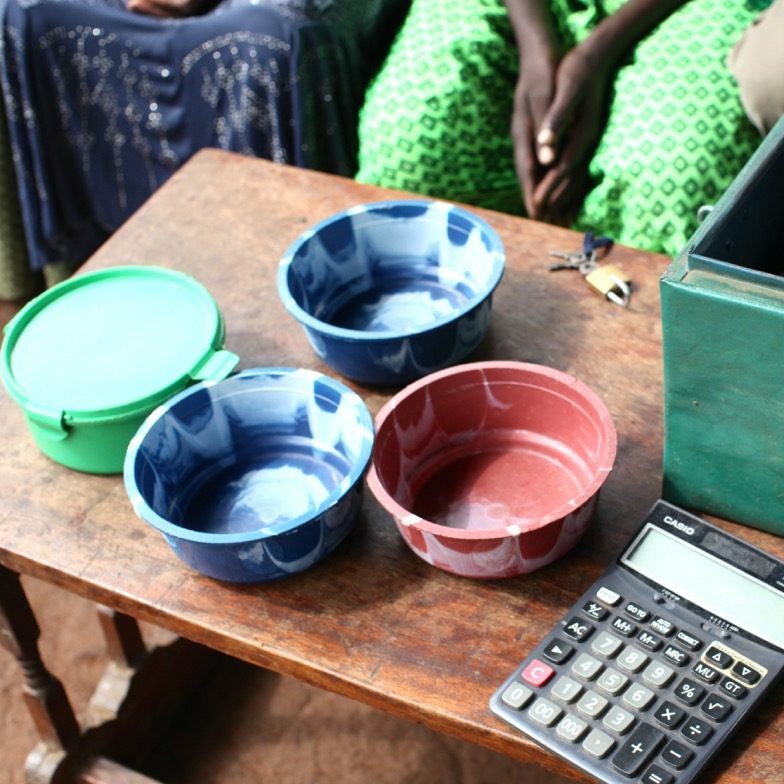 Founded in the Nakafunvu village in the Naitandu zone, this savings group was established in 2013. 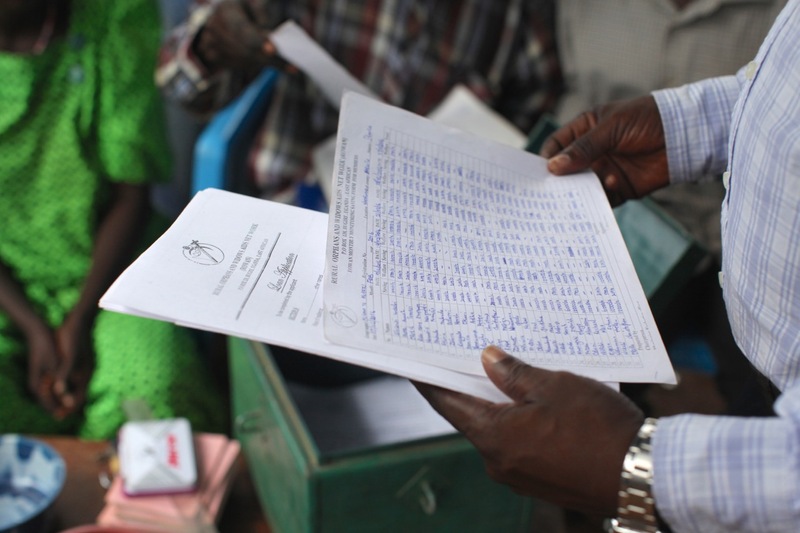 They started with a membership of 30 participants and saving anywhere from 1,000-5,000 Uganda shillings. 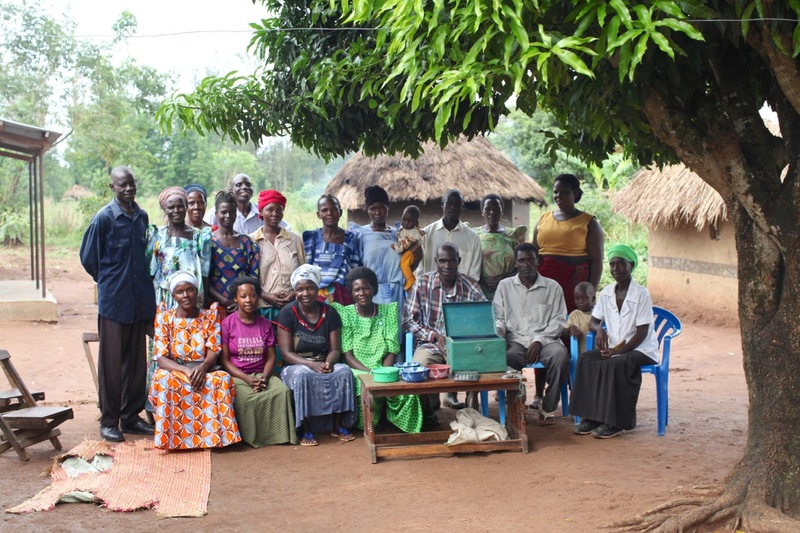 Since their beginning over three years ago, this savings group has gone from accumulating 4 million to doubling that number to 8 million Uganda shillings in less than two years. One of the members, Masiga Christopher, opened up a hardware shop in Naitandu village and is enjoying the profits since he has no competitor. Another profitable outcome of this was that many of the members were able to save enough to build their own houses. 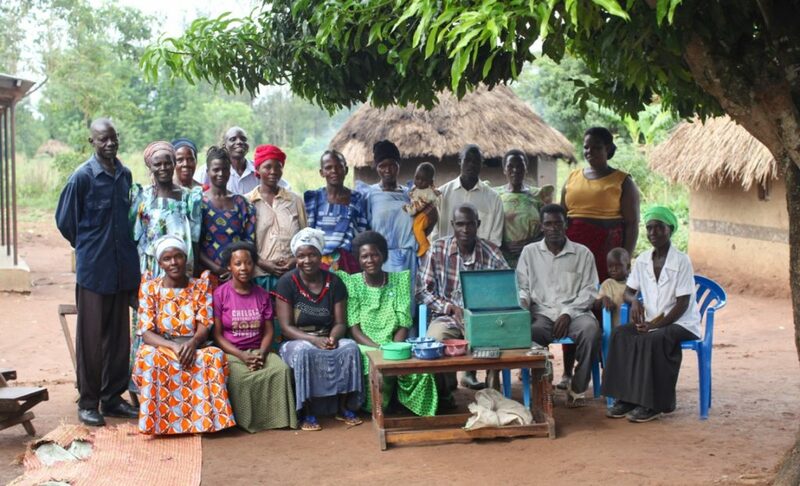 This year the savings group has a goal of saving 14 million Uganda shillings!